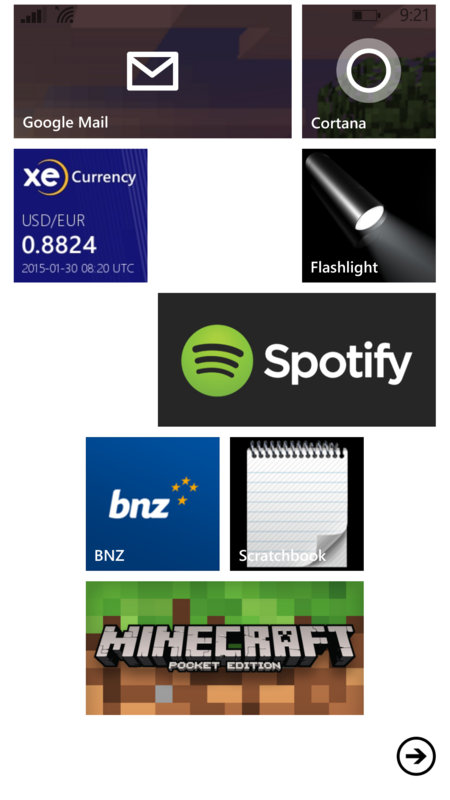 On my windows phone I have the bnz mobile login page pinned but the icon for that becomes a small screenshot of what was on the screen at the time. There is a small meta tag that can be added to the page to put a nice BNZ logo on this instead. It doesn’t seem like much work to impliment (i did it myself as a test). Attached is a screenshot from my phone of what my test looked like.